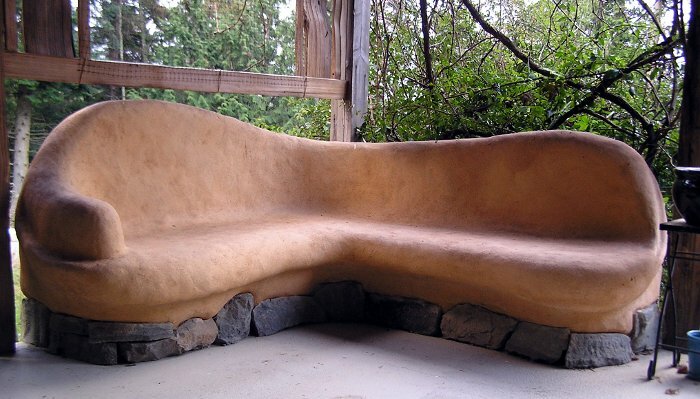 Ever wonder what it’s like to build a timber frame from the ground up? 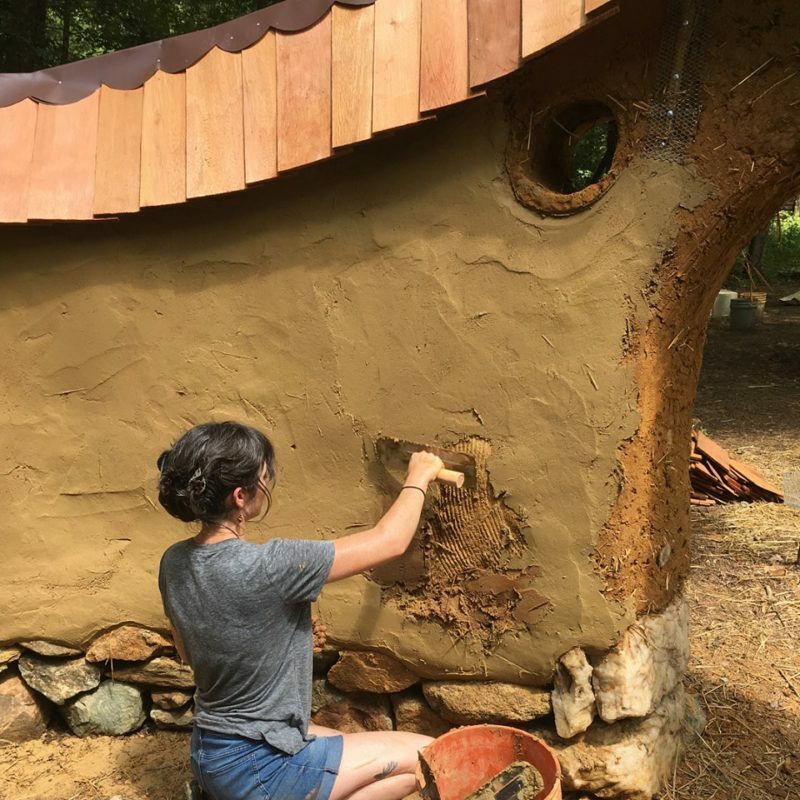 Join The Year of Mud this summer for a 7 day Timber Frame Workshop at South Slope Farm, our homestead in the beautiful Appalachian mountains outside Berea, Kentucky. 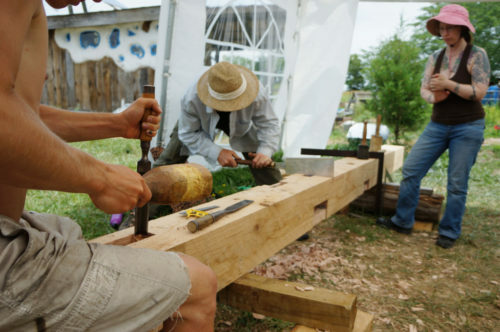 In this beginner-friendly workshop, students will use timeless techniques and traditional hand tools to lay out, join, and raise a beautiful timber frame structure. Learn valuable new carpentry skills on a beautiful mountain homestead, and discover what it takes to build a long-lived timber structure using mortise & tenon joinery — without depending on nails or screws. 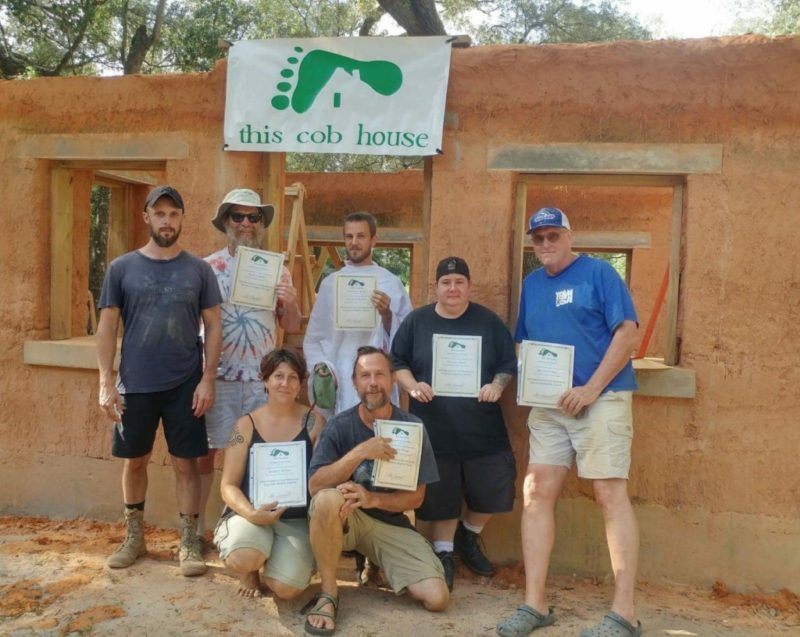 >> Click here to register for the Timber Frame Workshop!